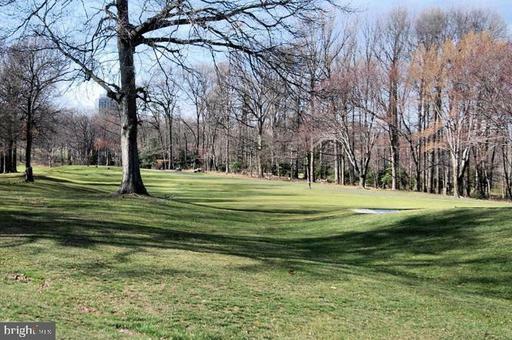 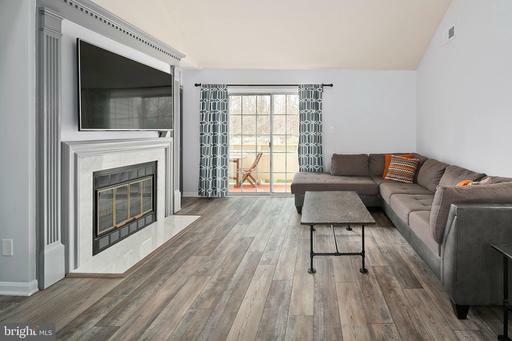 Open Saturday 3/23 12-2! ALL OFFERS ARE DUE BY SUNDAY 4pm. 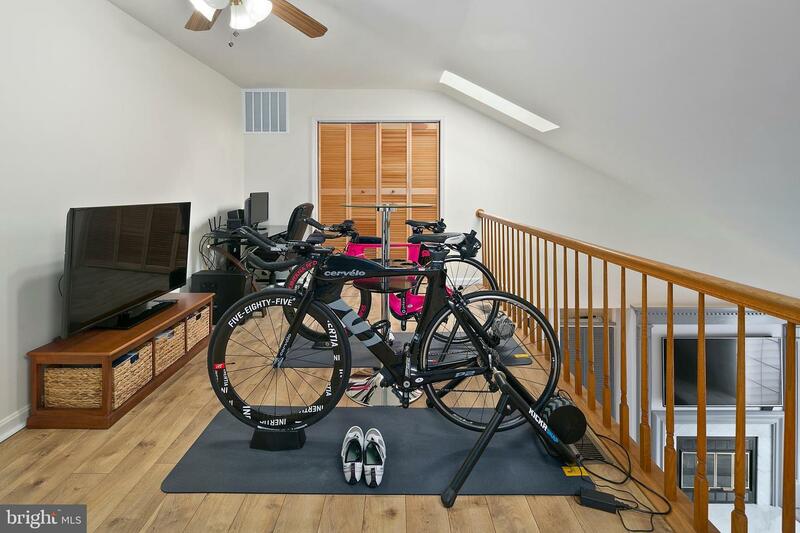 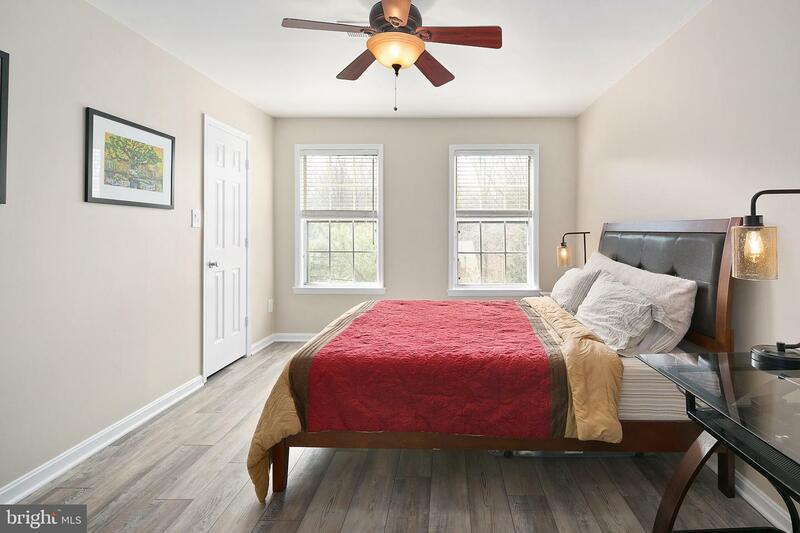 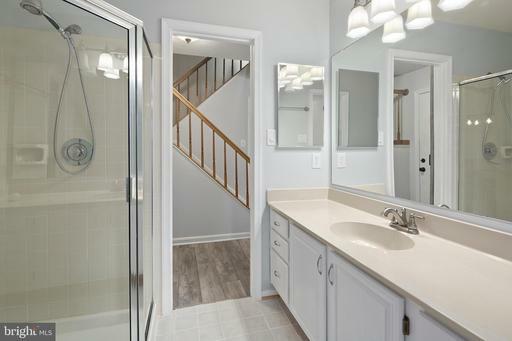 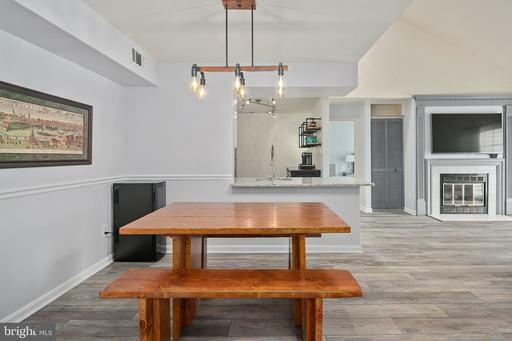 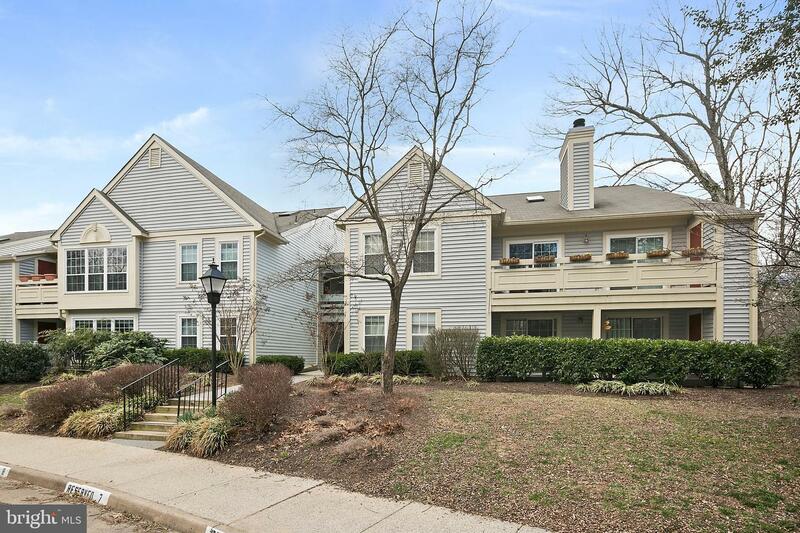 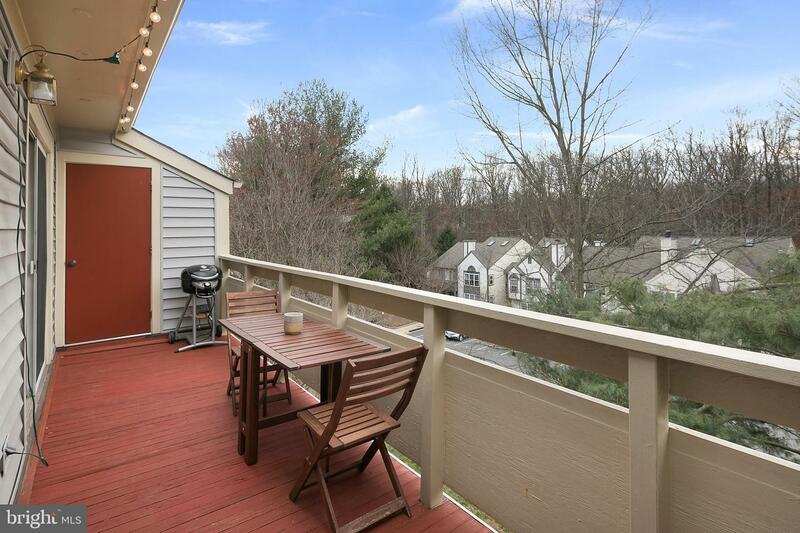 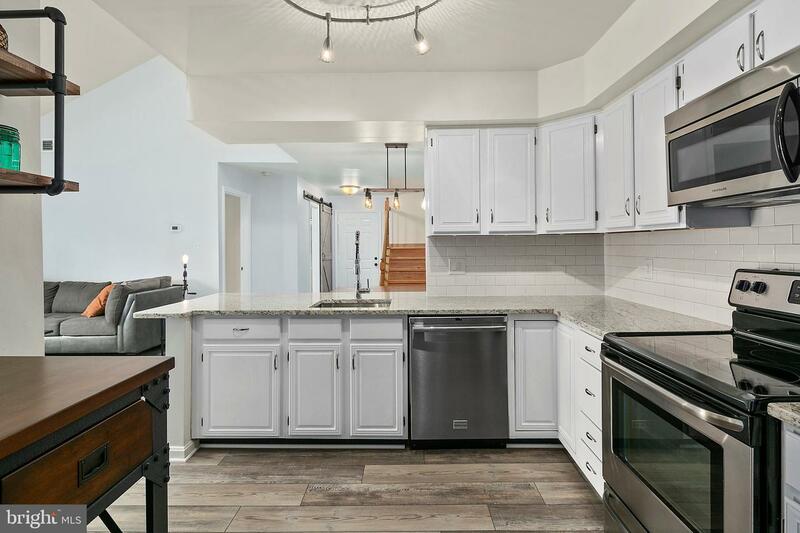 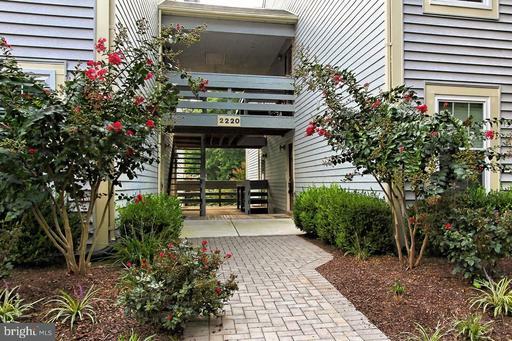 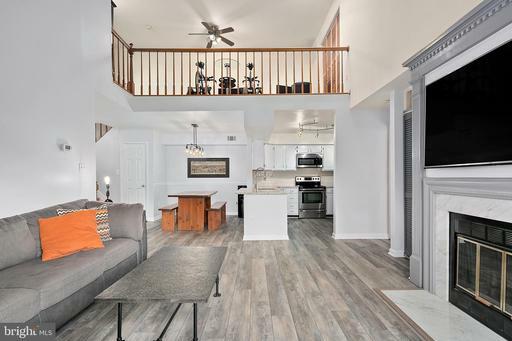 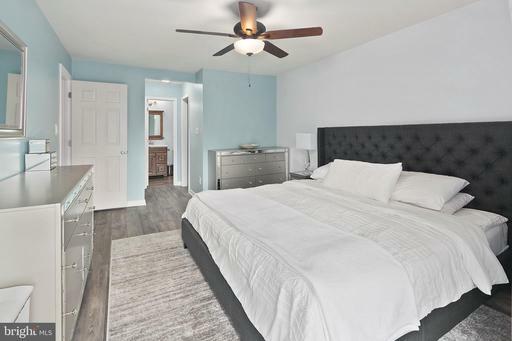 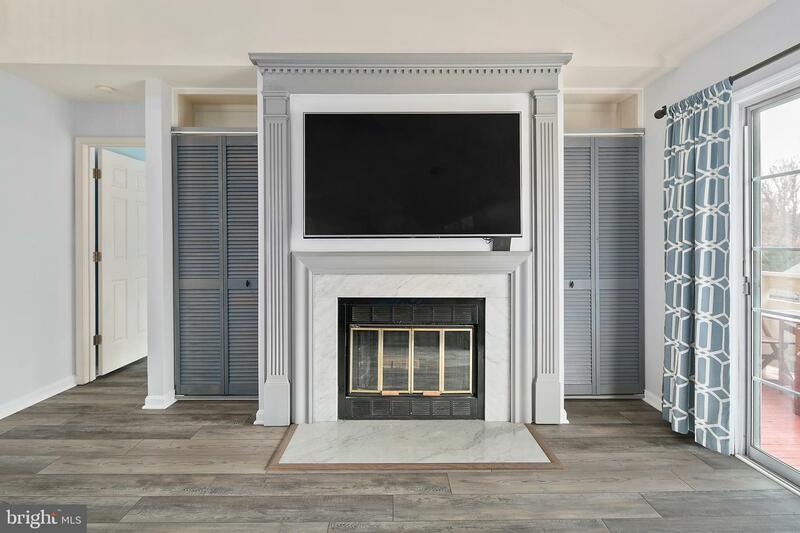 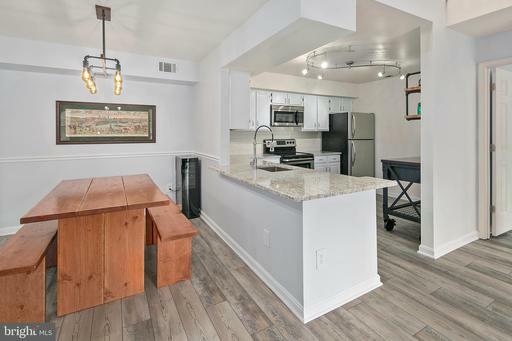 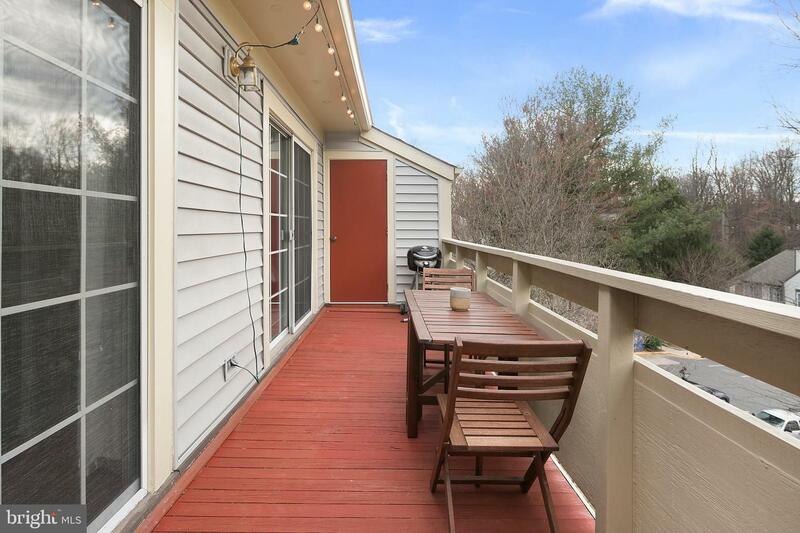 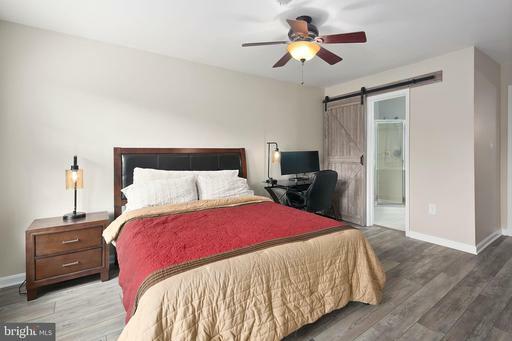 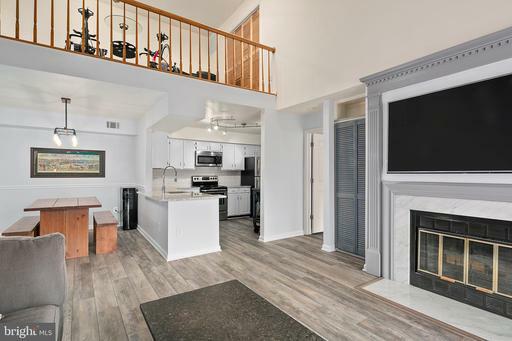 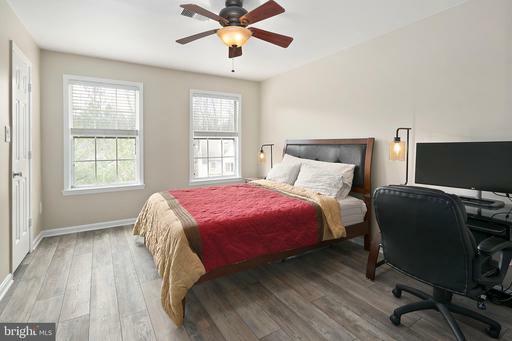 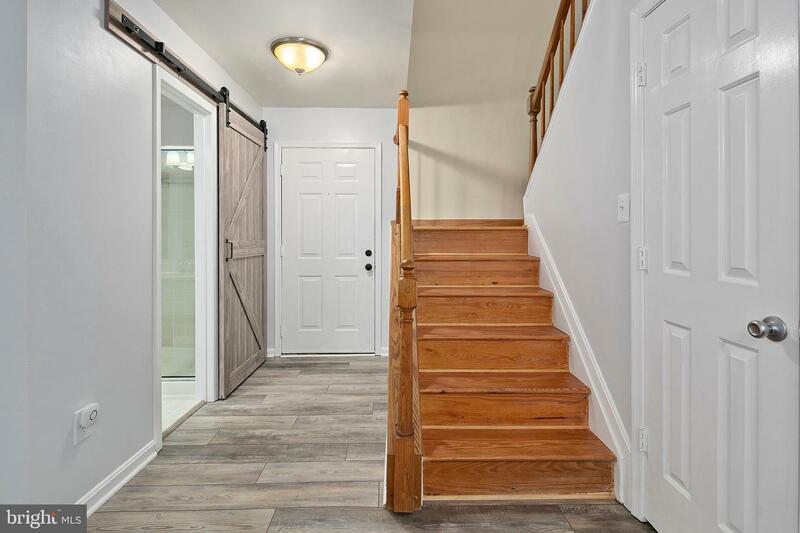 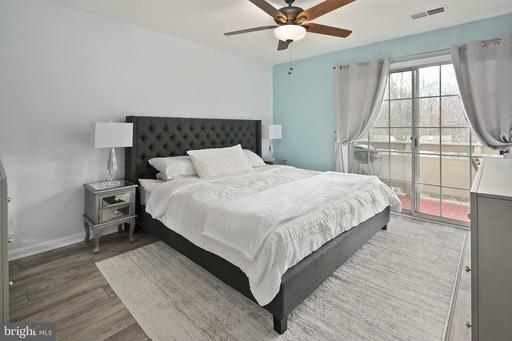 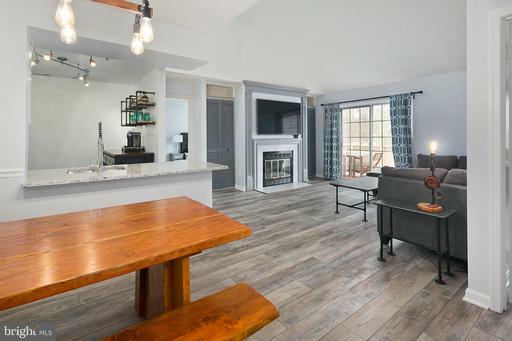 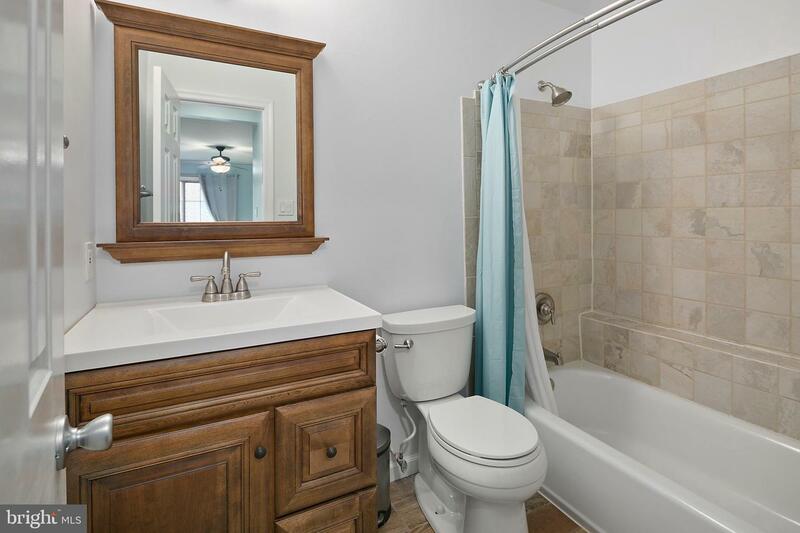 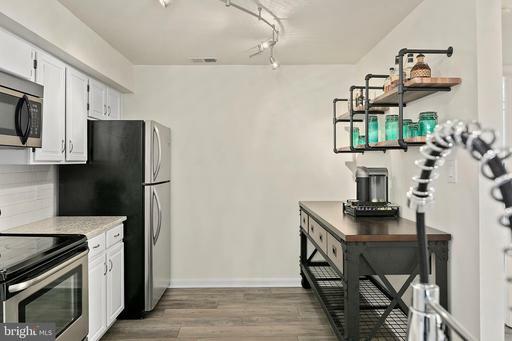 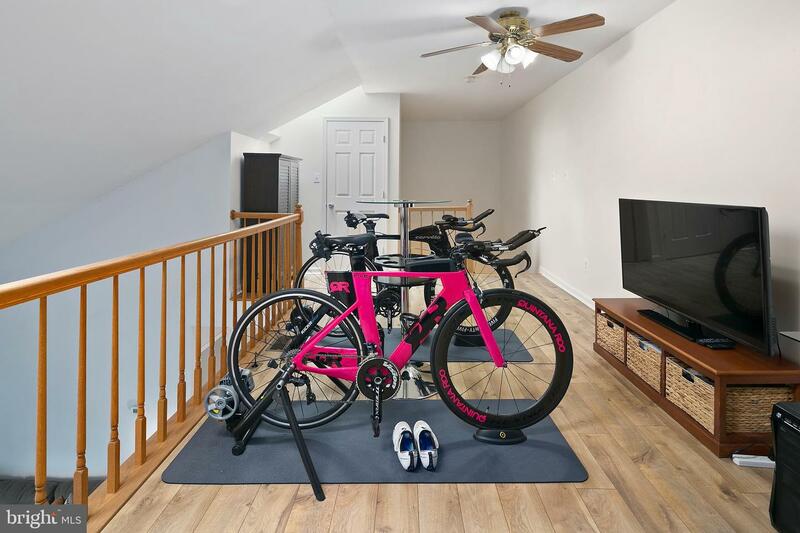 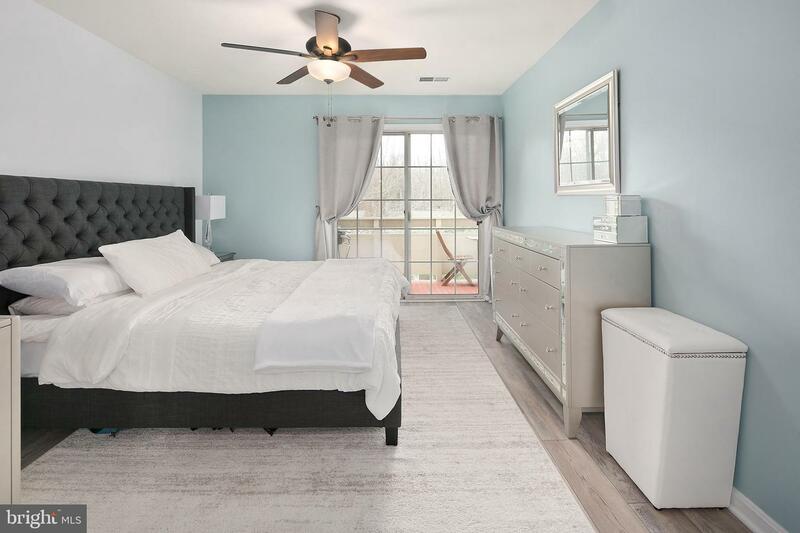 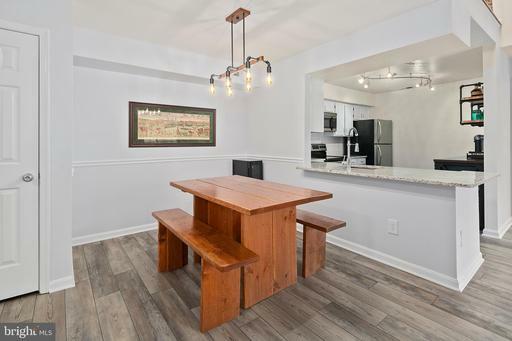 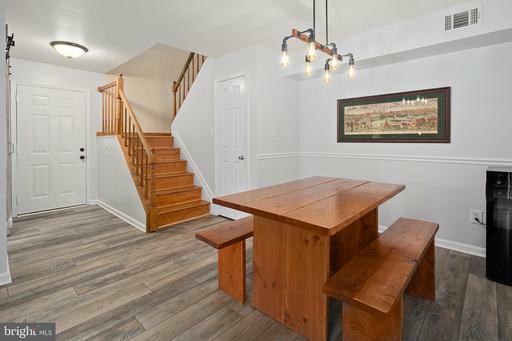 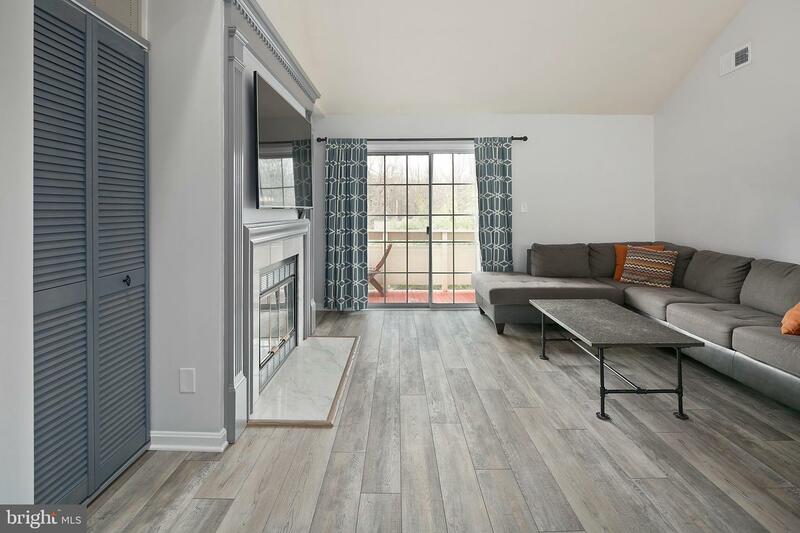 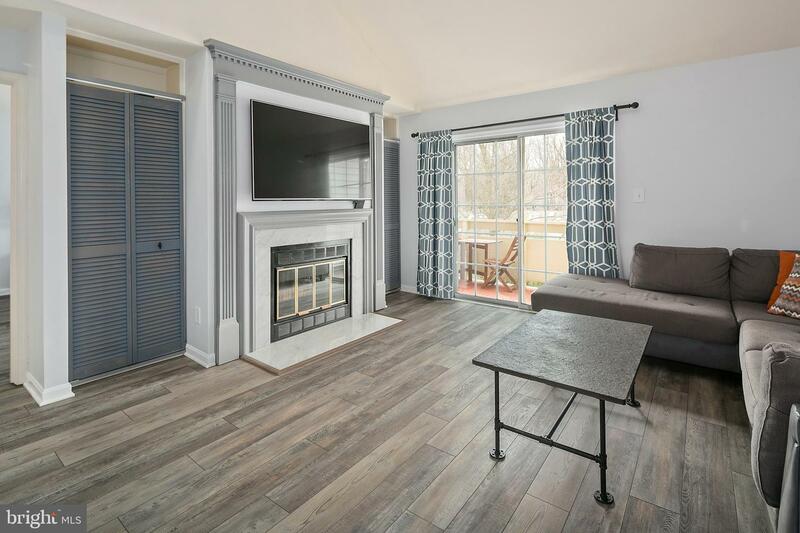 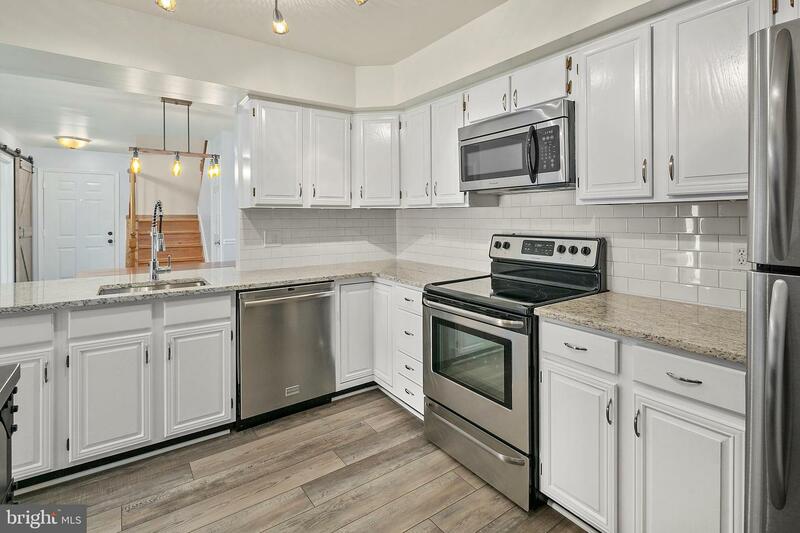 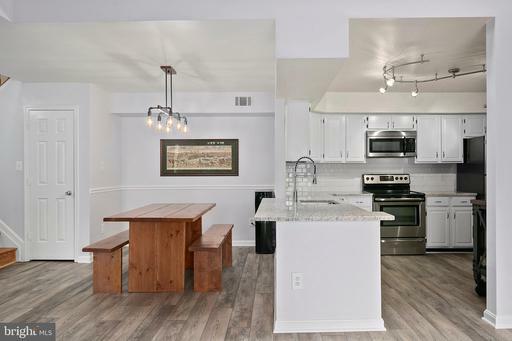 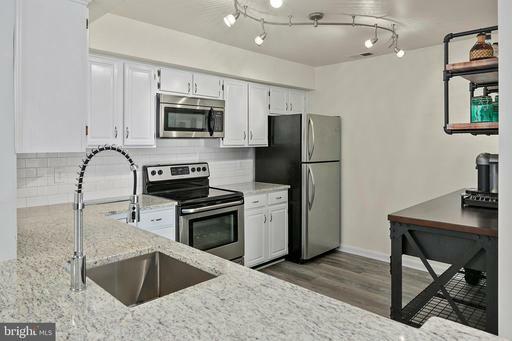 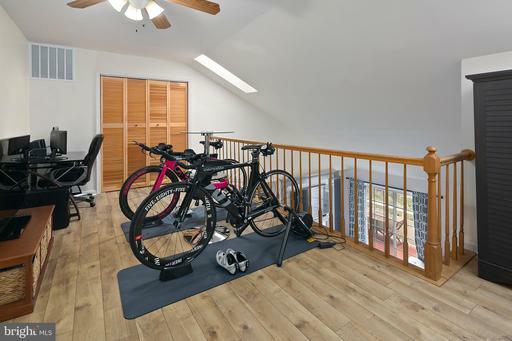 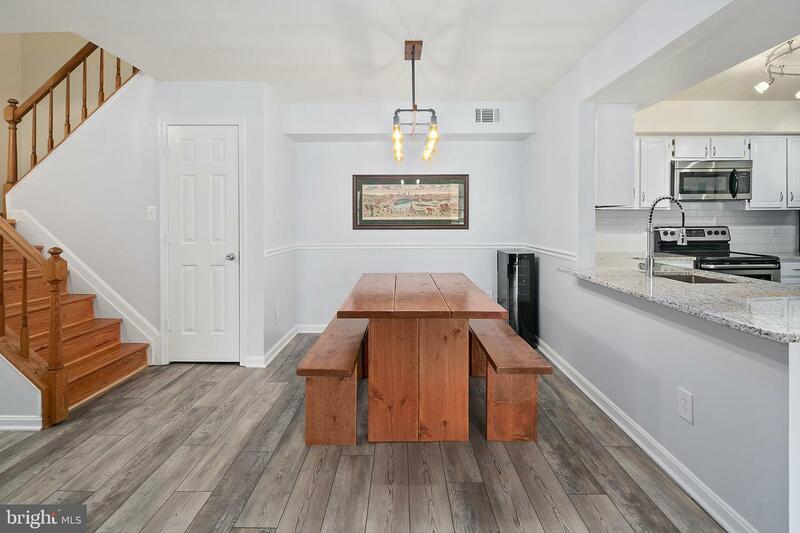 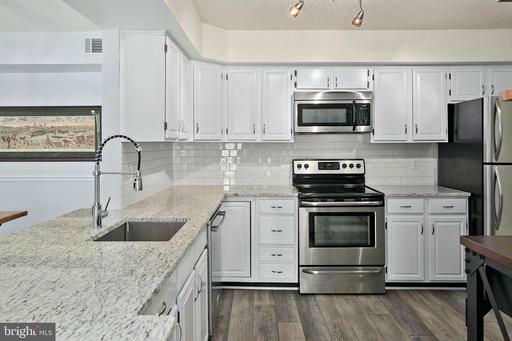 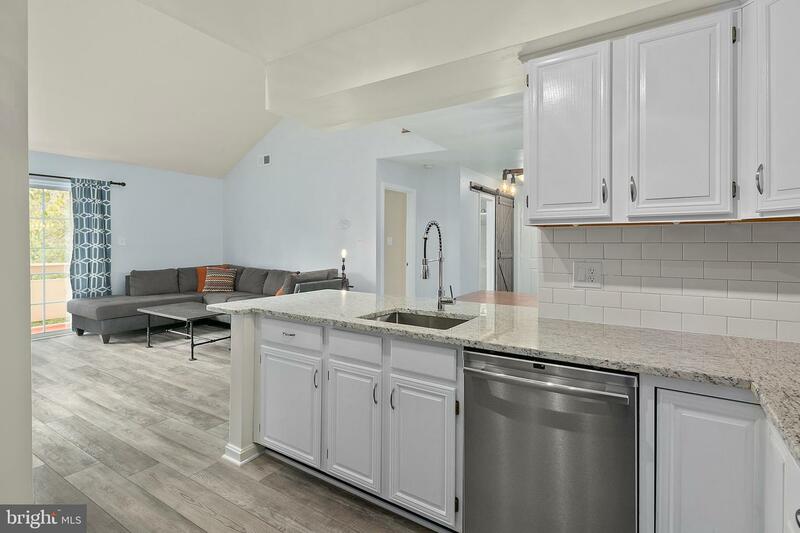 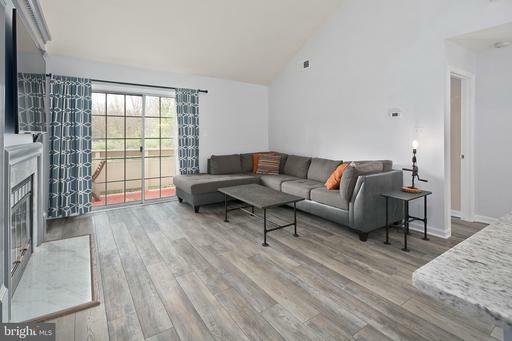 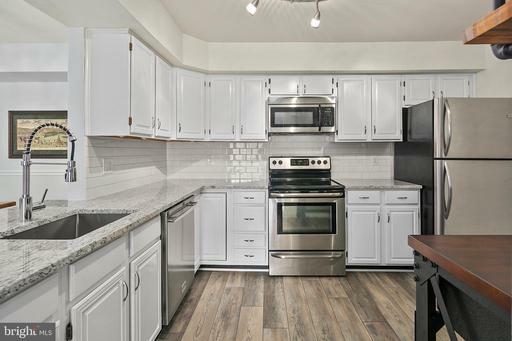 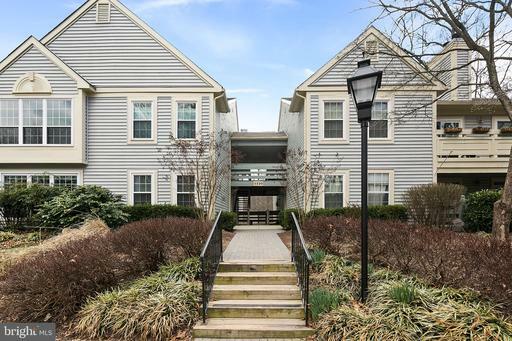 Email offers to Kristen@movemosaicrealty.com Bring your most discerning buyer to this wonderfully updated and beautifully maintained 2 BR/2BA condo with loft in Reston; Modern gourmet chef's kitchen; luxurious updated master bath; loft; deck - WOW! Don't miss this one!